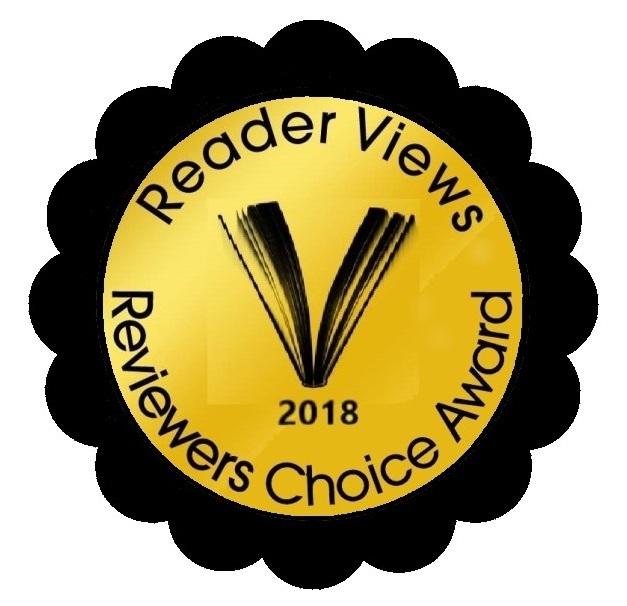 “Once Upon a Time a Sparrow” is a two-time award recipient in the Reader Views 2017-2018 Literary Awards, winning First Place for Best General Fiction Novel and the Jewel Kats Special Needs Award. “…inspirational for students with learning differences, their parents, and the professionals who work with them. 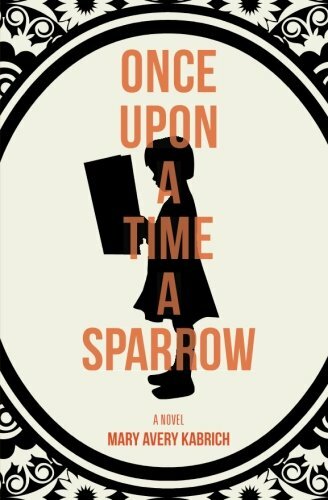 “Once Upon a Time a Sparrow” is a fictional representation of the author’s experiences, as a young girl with reading challenges, and as an adult learning to accept a condition she kept well-hidden. The result is a stunning narrative that will touch your heart and leave a lasting imprint. It certainly made an impression on the judges in the Reader Views Literary Awards, taking home first place overall for Best General Fiction Novel and the Jewel Kats Special Needs Award. In her striking debut, author Mary Avery Kabrich introduces readers to school psychologist, Dr. Mary Meyers, who works with students that have a hard time fitting in with the regular school curriculum due to learning challenges, social issues or other emotional needs. Dr. Meyers is accomplished at helping her students, but blind to her own issues, as she discovers after the death of her mother. When she goes home to handle the estate, painful memories surface about her childhood struggles, and as the past starts to take over the present, Dr. Meyers is forced to work through her own issues to realize her true self-worth. Reader Views reviews thousands of books each year by self-published and small press authors. Its Annual Literary Awards recognize the very best of these up-and-coming authors. The Jewel Kats Special Needs Award, sponsored by Loving Healing Press, is awarded to a debut author whose book is about a child overcoming a mental or physical disability, in honor of the achievements and inspiration of celebrated children’s author Jewel Kats. Mary Avery Kabrich grew up in rural Minnesota and moved to Seattle when she was twenty-three, fulfilling her childhood desire of becoming an urban dweller. She spent all of elementary school confused about how everyone else had figured out the mysterious process of reading. Following a BA in education, she spent twelve years attempting to illuminate the mystery of reading to children who struggled. With a PhD from the University of Washington in Educational Psychology, she currently works as a school psychologist diagnosing learning differences and shedding light to parents and teachers in hopes of creating a positive school experience for differently-abled children. Her first novel, “Once Upon a Time a Sparrow,” draws inspiration from her own life and the students and teachers with whom she’s encountered. “Once Upon a Time a Sparrow” (ISBN 9780997233209, Open Wings Press 2017) is available on Amazon, Barnes & Noble, and IndieBound. For more information visit http://www.maryaverykabrich.com and to connect with her on Facebook, Twitter, and LinkedIn. Publicity contact is http://www.readerviews.com. Review copies available to the media upon request.